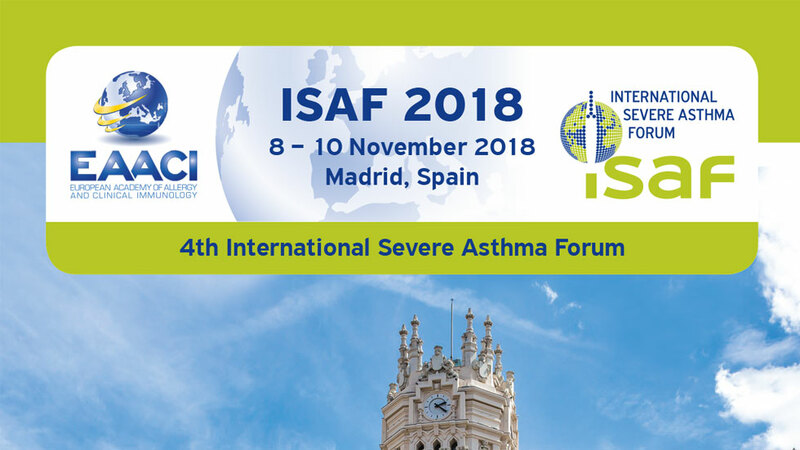 4th International Severe Asthma Forum (ISAF) - Livemedia - Livestreaming and archiving, broadcasting on demand, conferences, congresses, events, courses, webinars, reportage and news. Livemedia web channel. Livemedia will be webcasting the4th International Severe Asthma Forum (ISAF).